FLIPPIN – When it comes to big fish, many anglers have a lot of tall tales. 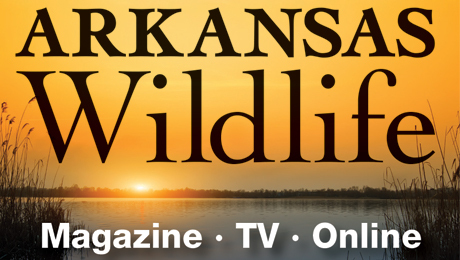 But one Arkansas angler can prove that he has more trophy-size fish under his belt than anyone. 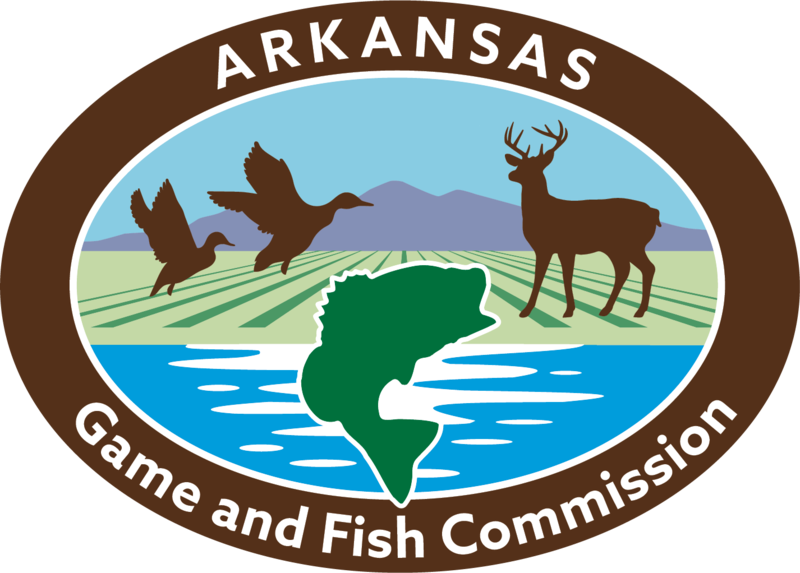 Last year, Roger Pyzocha, a Massachusetts native who now lives in Flippin caught his 23rd Arkansas fish that qualified for the AGFC’s Master Angler Program.